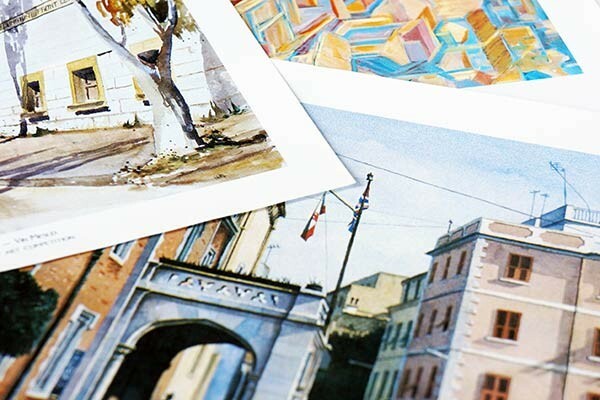 The Gibraltar Heritage Trust will be holding its annual open-air painting/sketching competition on Saturday 11th May. 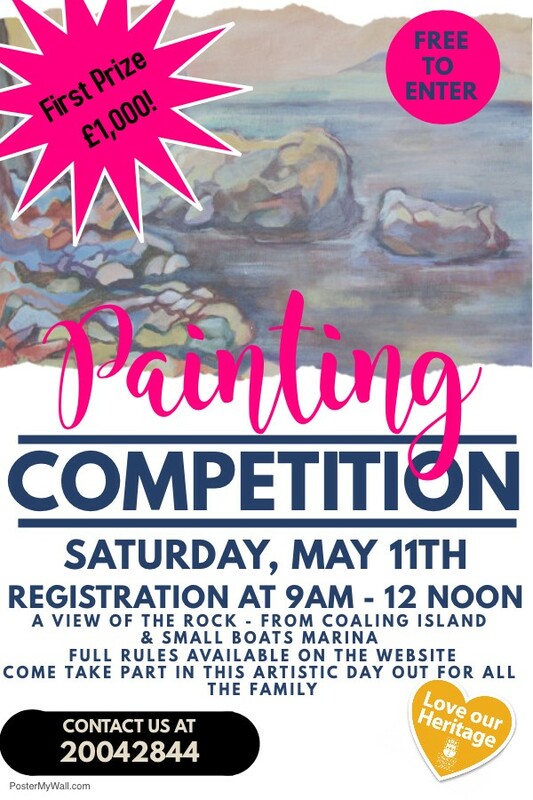 The theme this year is “A View of the Rock” from the area of Coaling Island and the Small Boats Marina. This year’s competition will be the 30th anniversary of the event which has seen participation over the years from a wide cross section of Gibraltar’s artists – amateurs to professional. We are pleased to announce that on the occasion of this anniversary competition and in conjunction with Gibraltar Cultural Services, the prize money in the adults section has been increased to £1,000 for 1st prize, £400 for the 2nd Prize and £200 for the 3rd Prize. Registration of participants will take place on site, on the day as from 9.00am until 12 noon. Copies of the Rules will be issued on registration and are also available on our website. Painting/sketching must take place between 9:00am and 5pm. Any type of traditional artistic media will be accepted. On completion, participants will be required to hand in their entries to a representative of the Gibraltar Heritage Trust at the Trust Office at 13 John Mackintosh Square. All entries must be handed in by the deadline of 5:00pm. Adults (aged 17 and over), Juniors (aged 11 to 16) and Children (aged 10 and under). The announcement of winners and the presentation of prizes will be on Thursday 23rd May at 6:00pm at the GEMA Art Gallery, with the exhibition of entries open to the public as from Friday 24th May. The exhibition will include items from the Trust’s archive of past winners. 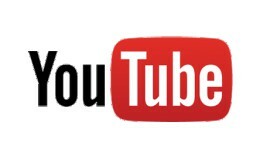 A Fulle List of Rules can be downloaded here.